Want to see the deepest, most rugged part of Hells Canyon Idaho? 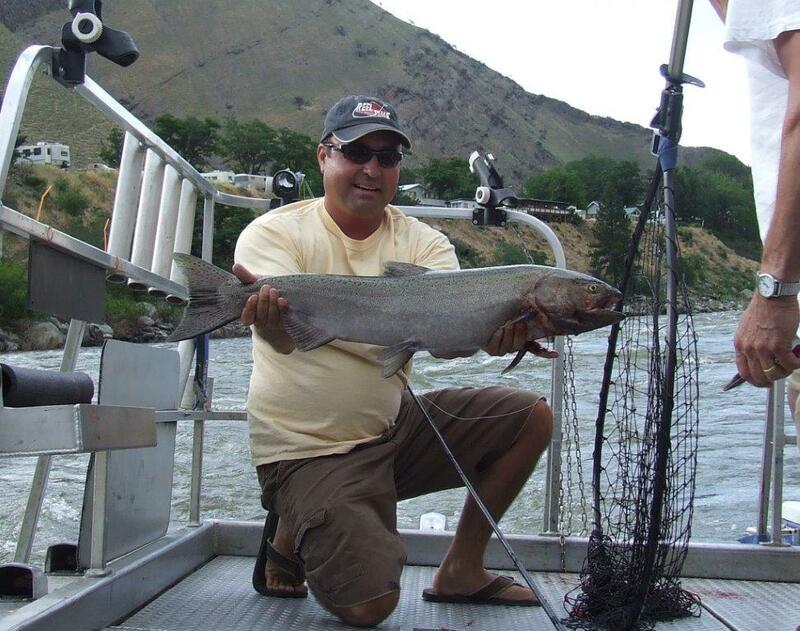 Come join us on our Hells Canyon Wild River Tour. Our comfortable jet boat will take you through all the exciting whitewater rapids and through the deepest, most rugged part of the canyon to the Hells Canyon Dam & Visitors Center. We make a few stops along the way at Kirkwood Historical Museum, Sheep Creek Cabin, and eat lunch at the visitors center. You will see a variety of wildlife such as big horn sheep, bears, bald eagles, elk, and deer. We also stop at a beach where you can go for a quick refreshing swim in the Snake River or just have some time to relax. Hells Canyon is a great vacation spot for the entire family. Come see Hells Canyon, North America’s Deepest Gorge, for your summer vacation. Lodging and RV Park accommodations are also available for you and your family along the beautiful Salmon River near White Bird, Idaho.